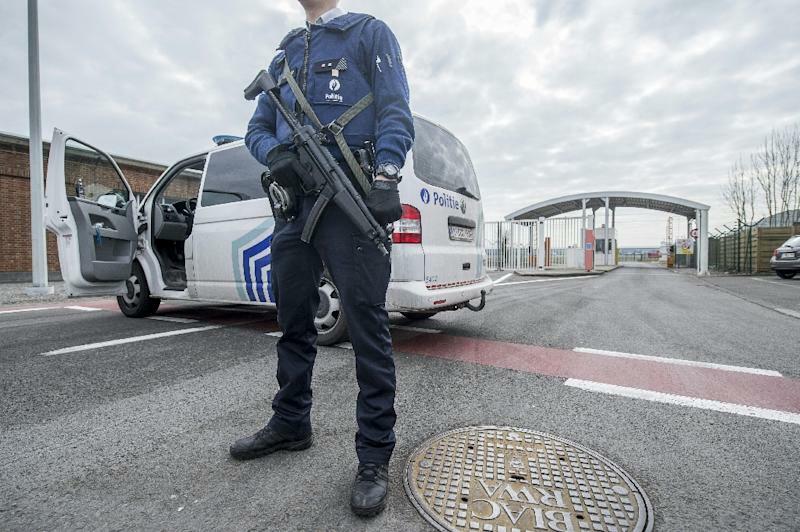 Brussels (AFP) - Belgium security forces tightened security at nuclear plants across the country after deadly attacks in the capital city of Brussels, the Belga news agency said. "Surveillance is stepped up with added security measures at nuclear plants," the agency reported. "Vehicles are being checked with police and army on site," the agency added. In February, investigators probing the Paris attacks found video footage of a senior Belgian nuclear official at the property of a key suspect.